My workday is coming to an end here in Australia. And tomorrow is Christmas Eve. Now I just need to get those last Christmas presents taken care of. If you’re like me, waiting until the last minute, how about giving the gift of knowledge this year? 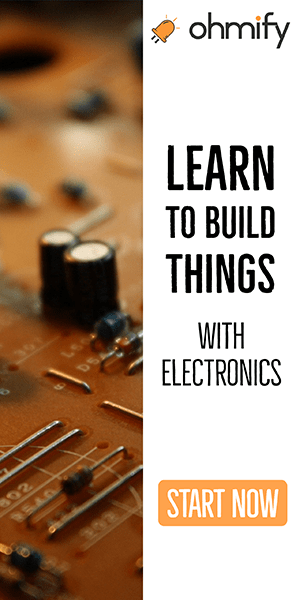 Electronics is not only a fun hobby, it’s knowledge that is useful in the workplace, at schools, and for budding entrepreneurs. 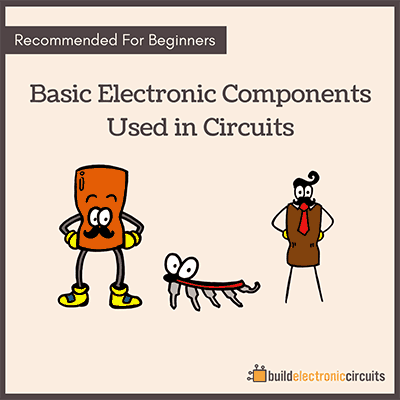 Do you have a family member you think would enjoy learning electronics? 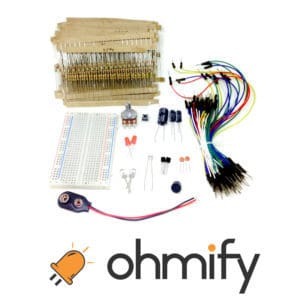 Ohmify is an online membership club that I’ve developed to teach you how to build your own things with electronics. 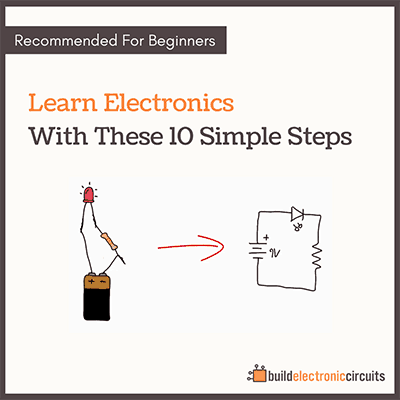 It’s designed especially to help beginners get up to speed quickly. The receiver of this gift card will get access to all courses and resources on Ohmify. It also includes a component kit (worth $30) shipped anywhere in the world with DHL for free, with all the components needed for the first phase of Ohmify. Discussion Forum: Get expert help in the forum with Oyvind and other electronics enthusiasts, so you never get stuck. Don’t really have much ads anyway, but thanks!